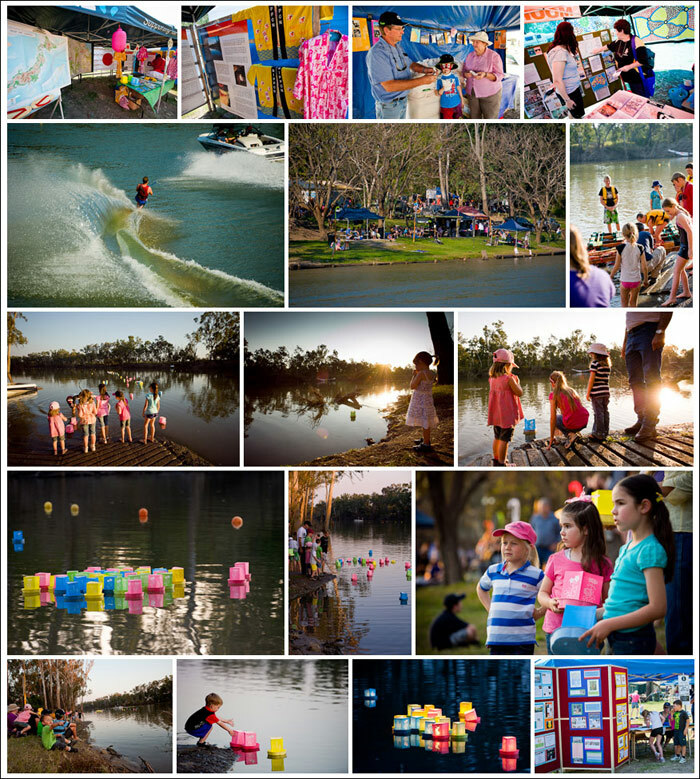 Dawson River Festival Dawson River Towns (Baralaba, Moura, Theodore and Taroom) combine to present the Dawson River Festival. This combined event was designed to attract tourists to the area was first held in September 2011. Each town hosts an event on the Dawson River on one weekend of the year. Additional information and programs will be added to this page soon.